Would you rather vacation further north? 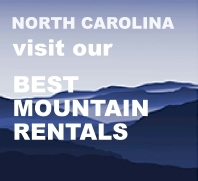 We have excellent vacation rentals in North Carolina and Upper Michigan. sophisticated Mediterranean Style Vacation Luxury! Vista Cay is an Orlando Resort Rental Community located in Orlando's newest master planned development on Universal Boulevard. Located adjacent to the Orange County Convention Center, Vista Cay is just two minutes from International Drive. Vista Cay has a 10,000 square foot state of the art clubhouse featuring heated pool & jacuzzi, a theater, game room—featuring pool tables and arcade games, fitness center, internet library, concierge desk and sundry shop—offering beer, wine, sodas and snacks. World-class locationVista Cay is minutes from Orlando attractions such as Disney World, Universal Orlando, Sea World, and the Florida Mall. 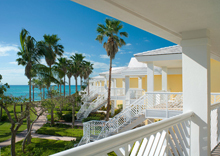 Vista Cay is a gated residential access community. Appealing to both business and leisure travelers alike, Vista Cay is across the street from the Orange County Convention Center; five minutes from SeaWorld and Aquatica; ten minutes to Universal Orlando; and fifteen minutes to Disney World. 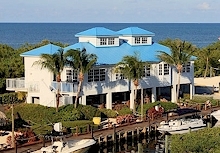 Vista Cay has a state of the art clubhouse with; theater, game room, fitness center, Internet library, sundries shop, and resort-style heated pool. 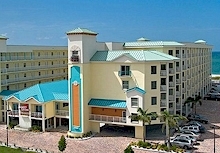 EVERY unit we have at Vista Cay has FREE Wi-Fi in every unit. Take a look at all the activities and fun things to do while you vacation in the Orlando area with our interactive Discover OrlandoVacation Home Destination Guide. 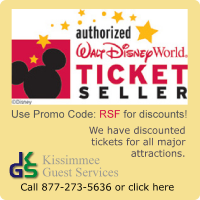 Brought to you by the Central Florida Vacation Rental Managers Association, this 12-page guide is loaded with maps, events, attractions, shopping, dining, golfing and services. Click the button below to view the guide in new window. 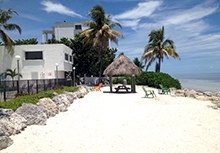 Florida Gulf Coast, the Florida Keys, Florida's Atlantic Coast and the Bahamasif your looking for lots of blue water and sandy beaches, we have the ideal place for you. 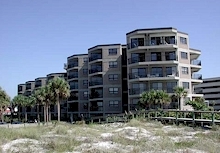 Rent Sunny Florida is always looking for good properties to represent. We have a number of management packages available to suit your needs and can work as your sole management company or in concert with other vacation rental management companies. Please view our property management page, call our property management office at 407.312.3039 or use our management inquiry form to send us information about your property and the services you desire.